Selecting the right theme that’s in line with your site’s requirements can be tricky because of the sheer volume of available WordPress themes. However, making a good selection is important if you want to avoid running into issues with compatibility, updates, and security. With this in mind, in this post, we’ll cover a few criterion that can help you distinguish between high- and low-quality themes. 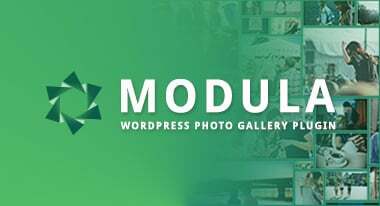 We will also cover four different methods for installing and activating new themes – both free and premium – to your WordPress website. 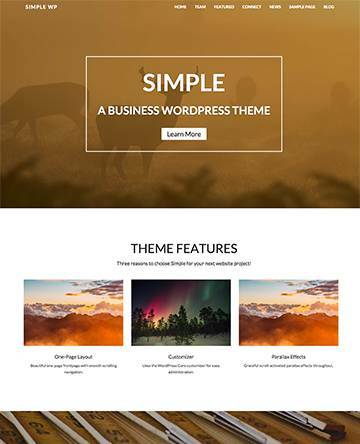 Let’s begin by finding a high-quality theme for your site. How Do I Select High-Quality Themes? 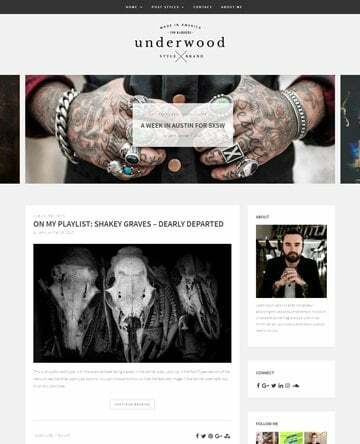 There are thousands of free and premium WordPress themes out there that you can pick from. But how do you know which theme is a high-quality theme? And how can you distinguish it from those that are of lesser quality? Last updated. Recently updated themes have fewer compatibility issues and are generally bug-free. It’s better to avoid installing themes that haven’t been updated in the last six months. The WordPress Theme Directory will automatically notify you if a theme hasn’t received an update in the last two years. Active installs. Themes with a higher number of active installs have already been installed and activated by different people across the world. And for this reason, they’re generally perceived to be reliable offerings. Ratings and Reviews. A theme with a four- or five-star rating is your safest bet when choosing a high-quality theme for your WordPress website site. You can also read reviews left by other users to get a better perspective on the theme’s features, quality, and customization options. Downloads per day. This number tells you if a theme is currently trending. The higher the number of downloads, the better the theme. The downloads per day graph also tells you how many times the theme was downloaded over the course of a few months. Theme marketplaces. Always use trusted WordPress marketplaces when looking for premium themes. This will keep you safe from accidentally installing a faulty theme with malicious, buggy code. 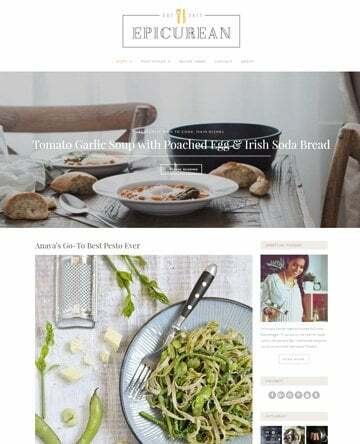 Popular WordPress theme marketplaces (such as Envato Market) offer a wide-range of safe premium themes developed by professionals to choose from. Theme vendors. 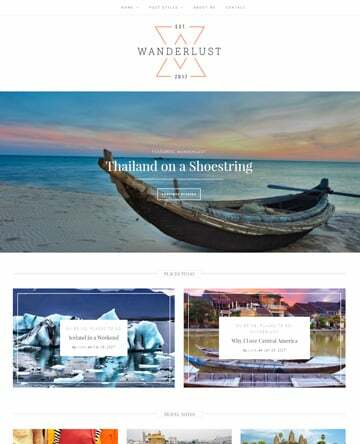 Choosing themes developed by reputable theme vendors can save you from a lot of problems further down the road. One way to identify reputed vendors is by searching for high-quality premium themes that they might have offered in the past. Now that you know what to look for when selecting a high-quality theme, let’s take a look at how you can install and activate it on your WordPress website. How Do I Install Free and Premium WordPress Themes? Once you’ve picked out a theme to install, the next step is to install it to your WordPress website. This will change your site’s appearance and integrate theme-specific functionality into it. We recommend using the UpdraftPlus plugin to backup your entire site before you begin installing the theme in case things don’t go as planned. New to #WordPress? 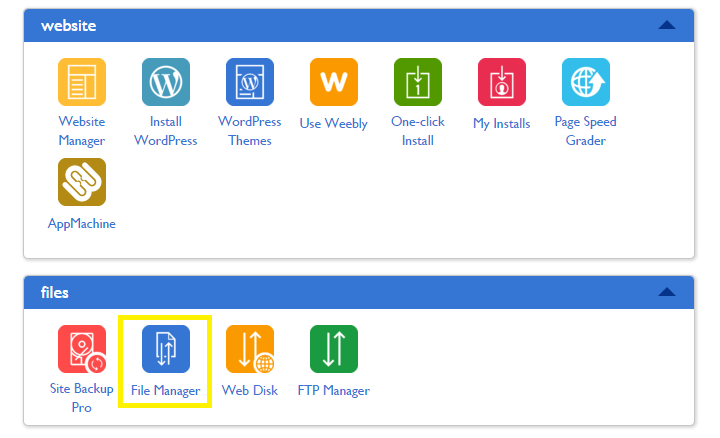 Find out how to install WordPress themes – in four different ways! The most common and easiest way to install free themes to your site is through the WordPress back-end. 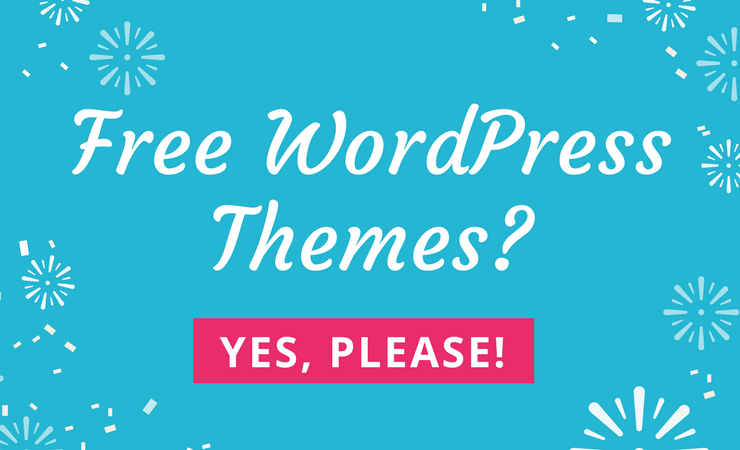 This enables you to install themes that are available in the WordPress Theme Directory. Start off by logging into your WordPress site and navigating to Appearance > Themes. From the Themes screen, click on the Add New button located at top of the page. This will take you to a new screen from where you can find themes by searching for them or by using the built-in Feature Filter option. Once you’ve selected the theme you’d like to install, click on the Install button to begin installing it to your website. When the theme is done installing, you’ll see a success message displayed across it reading Installed. You can choose to activate the theme or live preview it first to see what it will look like on your site’s front-end. If you want to install a premium or custom theme that’s not in the official WordPress Theme Directory, you will have to use the theme uploader option from your dashboard. Download the .zip file of the premium theme that you want to install on your WordPress site. Log in to your WordPress dashboard and head over to Appearance > Themes. From the Themes screen, click on the Add New button which you can find on top of the page. This will take you to the Add Themes screen from where you can click on the Upload Theme button to upload the .zip file. You will be prompted to choose the .zip file that you downloaded earlier. Click on the Choose File button to select the file from your drive and then click Install Now. 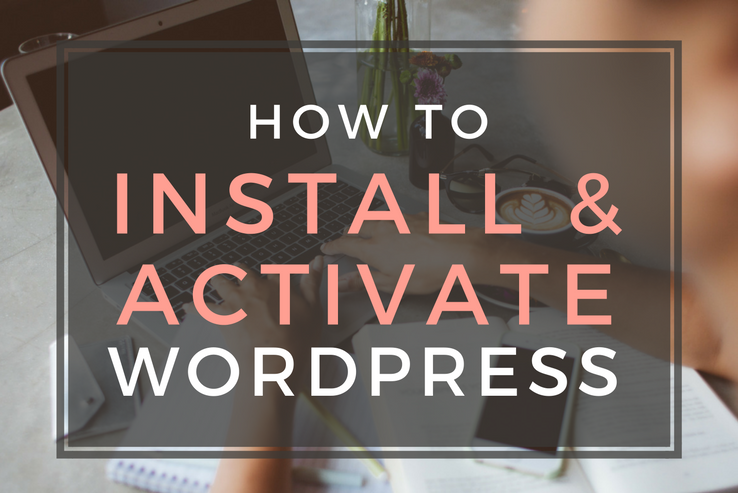 After this you will get a successful installation message along with a link to activate and preview theme. This third method covers how you can use your hosting provider’s cPanel to install WordPress themes. Using cPanel allows you to install both free and premium themes. Before you begin, you’ll need to download the theme’s .zip file to your drive. Login to your cPanel account and navigate to Files > Files Manager from the dashboard. You will be redirected to your website’s root directory. From there, navigate to wp-content > themes. In the menu bar, click on the Upload button to upload the theme’s .zip file. To do so, click on the Choose File button and select the theme’s .zip file from your drive. Finally, click the Extract button in menu bar to extract the theme’s folder from the .zip file. Once the folder is extracted, the theme will be installed to your website. You can also install themes using an FTP client. This method can be a life saver for when you have trouble accessing your WordPress dashboard due to a broken theme. There are many FTP client services (such as FileZilla) that can help you transfer files from your drive to your website’s server. First, download the .zip file of the theme that you want to install. Now, with the FTP client open and connected, scroll down to your website’s folders under Remote site:. Make sure your website’s folders are opened to wp-content > themes. From the Local site: section, browse for the theme’s .zip file. Once you’ve found it, right-click on it and select the Upload option. How Do I Activate WordPress Themes? By now you should have your WordPress theme installed to your website. However, you can’t begin using it until you’ve activated it. 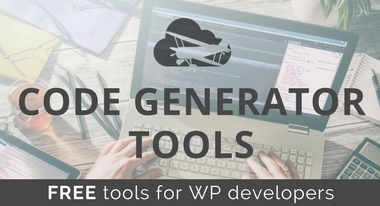 In this section, we’ll show you how you can activate free and premium WordPress themes. Free themes are incredibly easy to activate. Start out by navigating to Appearance > Themes from the WordPress dashboard. You will be redirected to a screen that displays all of the themes you currently have activated on your site. All you have to do is pick out the theme you want to install, hover over it and click on the Activate button. Once that’s done, the theme will be activated and you can preview it on the front-end. Activating a premium theme is the same as activating a free theme, except for the difference that some premium themes require you to input a license key either through their own Options Panel or through WordPress’ default settings tab. It’s important to select a high-quality theme because it can significantly reduce the chances of running into compatibility issues or security problems. While the WordPress Theme Directory is the best place to go to for free themes, you’ll need to be a little more discerning when selecting a theme marketplace or theme vendor to purchase premium themes from. Where do you get your WordPress themes from? 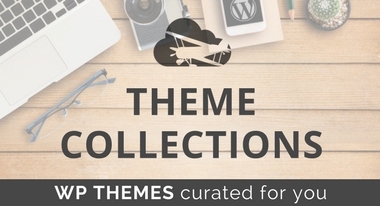 Have you checked out our collection of high-quality, premium themes? Let us know by commenting below!